Sherpa Syabru Dance - Khangti Thembi Yala Se - by Himalayan Sherpa Youth Club "Khiraule"
Himalayan Sherpa Youth Club "Khiraule" took part in the Syabru Dance Competition organised by Himalayan Sherpa Culture Center, which was organized on the auspicious occasion of 2146th Sa Mo Fag Lho Gyalpo Lhosar. It was the first syabru dance performed by the members of Himalayan Sherpa Youth Club "Khiraule" in a public event. 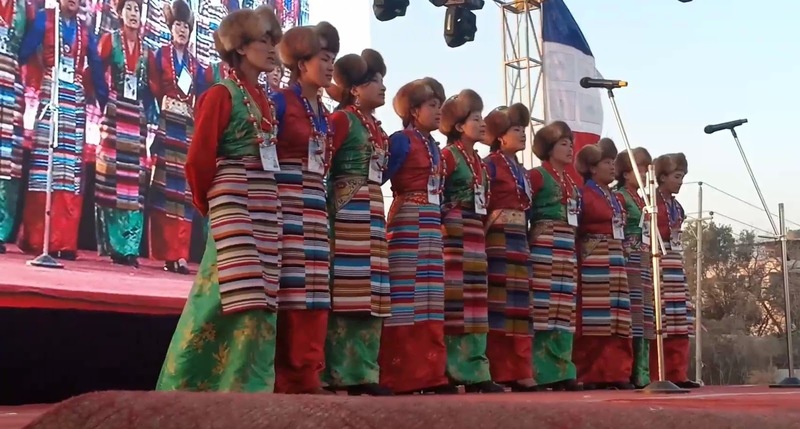 The title of the song is "Khangti Thembi Yala Se..."
Himalayan Sherpa Youth Club "Khiraule"
Himalayan Sherpa Youth Club is a social club based in Mahakulung – 1, Khiraule, Solukhumbu, Nepal. The club was officially established in 2068 B. S. and soon it formed its branch in Kathmandu in 2073 B. S. The main objective of forming its branch in Kathmandu is to unite all the people who are originally from Khiraule. 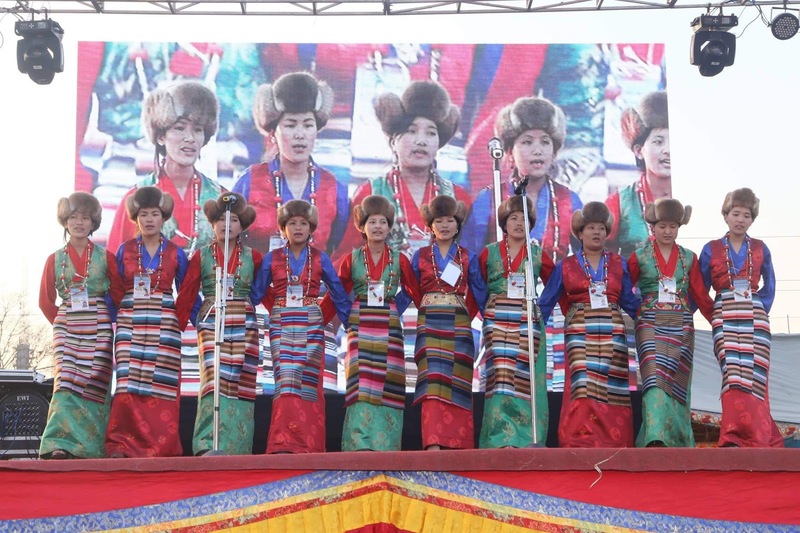 Himalayan Sherpa Youth Club "Khiraule" took part in the Syabru Dance Competition organised by Himalayan Sherpa Culture Center, which was organized on the auspicious occasion of 2146th Sa Mo Fag Lho Gyalpo Lhosar. It was the first syabru dance performed by the members of Himalayan Sherpa Youth Club "Khiraule" in a public event. Please, visit at https://www.youtube.com/watch?v=2C8YOf_X2wg to see the full video. 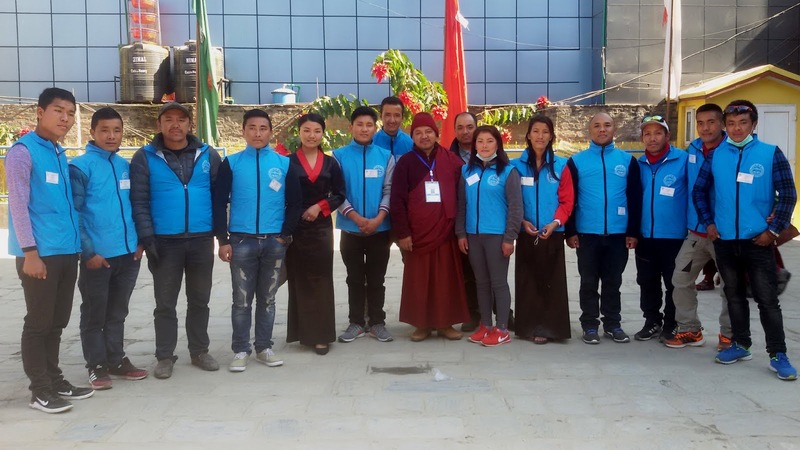 Similarly, Himalayan Sherpa Youth Club "Khiraule" had also volunteered for the 9th Nyingma Monlam Programme at Boudhanath in December 2017. The monlam programme was held for 7 days where the members of Himalayan Sherpa Youth Club "Khiraule" participated as volunteers throughout the programme. This is Khiraule, a small Sherpa village which lies at 27.546419 degree latitude and 86.816045 degree longitude in the eastern part of Nepal in Solukhumbu district. Situated at the south of Mt. 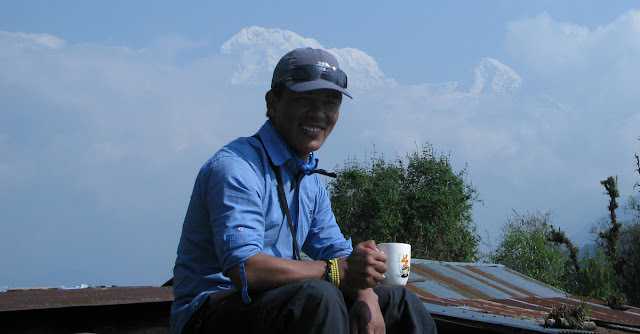 Everest it has a very beautiful monastery called Ngonpa Thyakchhok Chholing Monastery. It is one of the oldest monasteries in Nepal and highly appreciated by the visitors for its mesmerizing and unique external design. The tall pine trees surrounding the monastery which are rarely found in Nepal are believed to be brought from Darjeeling more than hundred and fifty years ago by its patrons. Cultural significance of this monastery is equally valued because it is said that "Silent Meditation" ('ङ्युङ्ने ' in Sherpa and 'मौन ब्रत' in Nepali) actually first started from this monastery in eastern Nepal. The mega earthquake measuring 7.8 Magnitude that hit Nepal on 25 April 2015, has destroyed the most important parts of the monastery. Because of lack of fund and resources no proper renovation has been done for this monastery yet. If it is properly renovated it can certainly attract more tourists because it lies on the major trekking route of Arun Valley Trek. Most of the tourists who wish to climb Mera Peak and Amphu Labse Pass step this village. Local people, local authority and mainstream media should play vital role for the renovation, development and preservation of this historic, cultural and touristic heritage. Note: The attached pictures of the monastery and Khiraule village are taken on 06 December 2007. 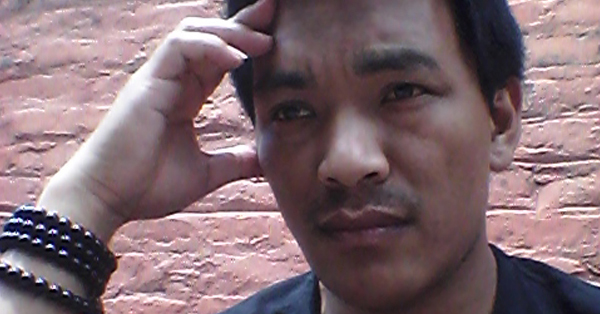 मलाई एउटा रमाइलो घट्नाको याद आयो!